A pretty village on the banks of the Gatineau River, Wakefield is a destination for anyone who likes to eat, peruse unique shops, stroll along the river — or plunge off the red covered bridge on a hot day. Run by a husband-and-wife team, this cozy restaurant in the middle of the village, a stone’s throw from the water, has an attractive terrace in summer and fantastic fresh, seasonal, sophisticated food all year. Local ingredients feature strongly, and the confit of pork belly with herb and cheddar gnocchi is a favourite. 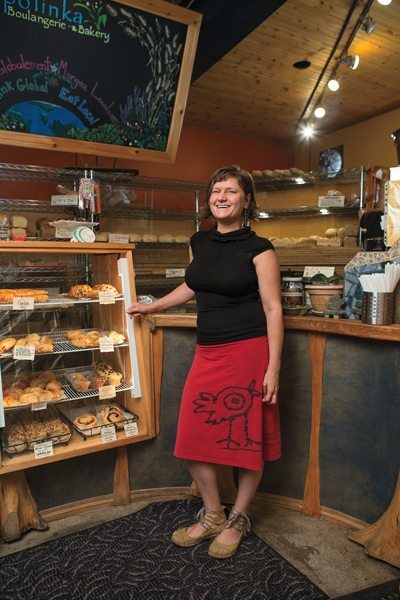 It’s worth the drive to Wakefield simply to shop at this organic bakery, owned by a local couple who are passionate about bread. The smell of baking loaves wafts across the parking lot. Inside, you’ll find herb-crusted filone, oatmeal molasses, crusty whites, and many more goodies, including sticky buns, croissants both buttery and mushroom-filled, and some great gluten-free products. You won’t be able to walk out of this store empty-handed. 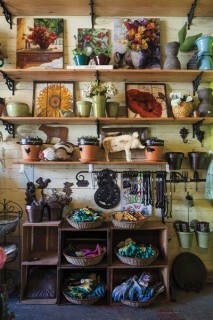 Located in an attractive century-old house, Jamboree is a treasure trove for anyone who owns a cottage or country home. Its wares range from quilts and linens to kitchen china, lamps, garden gadgets, small pieces of furniture, soaps, hooks, and handles, plus a selection of Stonewall Kitchen bottled sauces. New to Wakefield, La Toque is packed with fine French pastries and cakes. 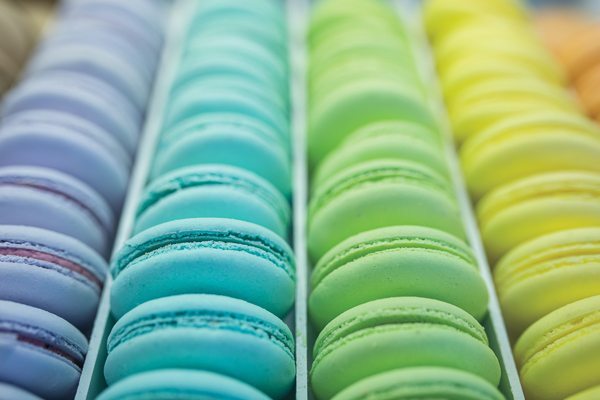 Tantalizing and oh so pretty are the gluten-free macarons in a rainbow of colours, light as air but chewy too. Picture-perfect fruit tartlets, cupcakes, and lemon meringue cakes also make your mouth water. Expeditions Radisson has been around in one form or another for 22 years, offering light-adventure outfitting in all four seasons. But it now also features sporting equipment for sale and rent. Formerly containing a cafe, there is a new shop/resto going in. What will it be? Rumor has it that it’s a French charcuterie!